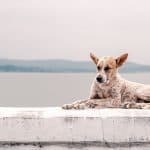 Today’s guest post comes from Jody Chiquoine, the founder and director of Fitter Critters, a canine rehabilitation and hydrotherapy facility in Lee, Massachusetts. When her Newfoundland Zowie was traumatically injured, Jody, a registered nurse for 34 years, used her expertise in rehabilitating people to help Zowie back to health. Inspired by this experience, Fitter Critters was born. In addition to her Masters Degree in nursing, Jody is a Certified Canine Rehabilitation Therapist, a member of the American Canine Sports Medicine Association and certified in canine massage. 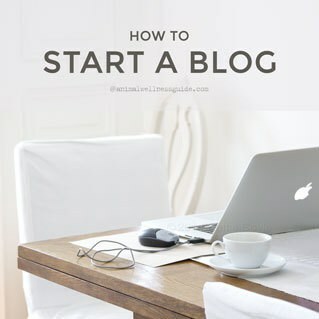 Jody also helped design and introduce the first American Red Cross Pet First Aid course in Berkshire County, and offers instructor courses as well as pet first aid courses to the general public. 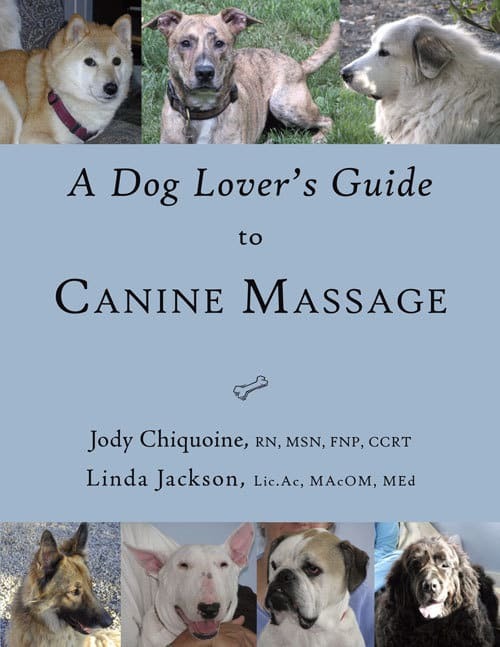 She is a founding member and current president of Northeast Pyr Rescue (a Great Pyrenees rescue organization) and recently co-authored A Dog Lovers Guide to Canine Massage with Linda Jackson (read my review). Fitter critters is my business. In 1999, I decided that my life would go to the dogs! I applied to dogs what I had studied and done in human health care for 30 years. Hence began the canine physical rehabilitation and therapeutic swimming business in Lee, Massachusetts named Fitter Critters! 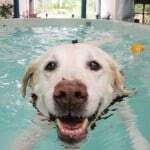 Approximately 50-70 dogs per week swim and are treated in our indoor fitness pool or gym. In addition, we design individualized treatment programs that include massage and home exercise programs for owners to do on their dog. At our facility we offer dogs most of the rehab modalities commonly utilized in any human physical therapy program. The most commonly treated problems are: arthritis, post-operative knee, hip or spinal surgery, hip dysplasia, neurological problems, and fractures or reconditioning following a medical illness. We offer weight loss programs, cancer care programs and bowel and bladder retraining. 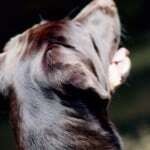 In all cases, we work in conjunction with veterinarian referral. Massage and stretching (passive range of motion) is part of every treatment we perform. 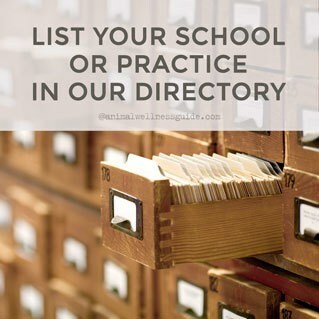 Equally important, massage is at the heart of the teaching we offer owners. 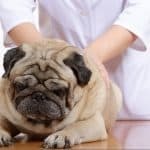 Physically and emotionally, dogs respond better to massage than humans do. Owners are surprised to see that there is often a noticeable change in function and performance in one to two massages. They notice the deeper bond that is formed with their dog. Three times per year, Linda Jackson and I teach a canine massage course to dog owners/caregivers. We believe that anyone can learn to do massage and no one knows the dog better than their human companion! We de-mystify massage by teaching caregivers what to do and how to do it. Our Book, A Dog Lovers Guide to Canine Massage was written as a functional and easy to use guided Workbook utilizing these same principles. The response from clients, performance people, veterinarians and physical therapists has been overwhelmingly positive.